In 1973 ADS Creative first began trading as a graphic design consultancy in Middlesbrough. And within a month took on the British Steel Corporation as one of our first clients. Since then we have continued to provide uninterrupted design services to Steel Industry in the region. 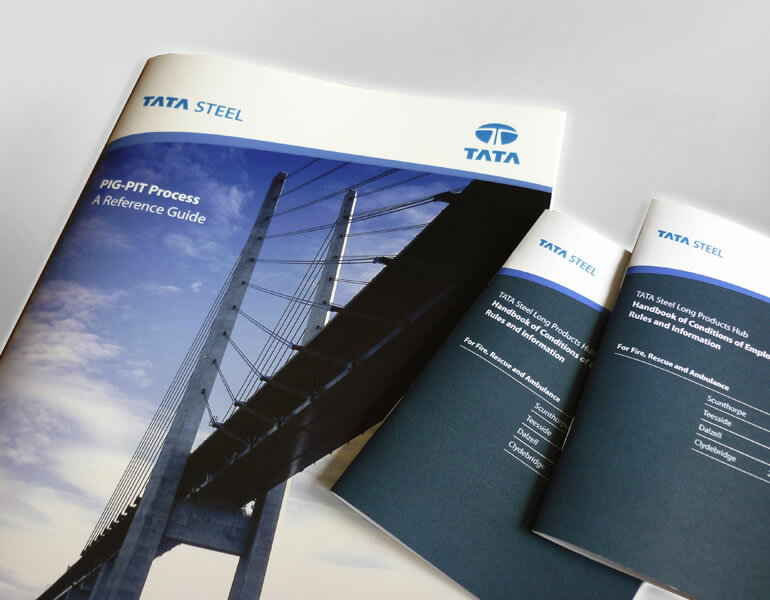 From British Steel, to Corus, to TATA and SSI, we have provided a huge array of marketing, information and educational material promoting a sector that has been at the heart of the north east of England.